Who knew pumpkins could be so stylish! 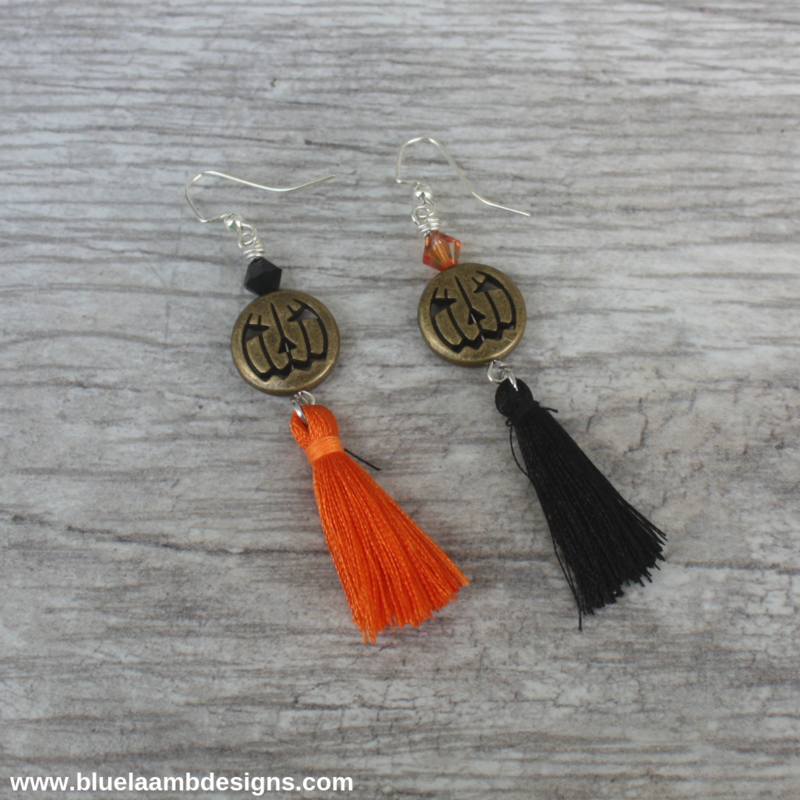 These adorable pumpkin earring celebrate the season with tassels. 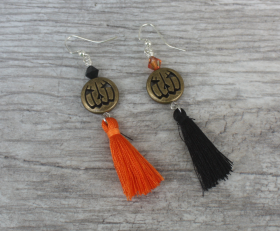 One pumpkin has an orange tassel and a black Swarovski crystal and the other earring has a black tassel and orange Swarovski crystal. Different and stylish. You will definitely get compliments. Categories: Halloween, Holidays, New, Shop.